#AtoZReveal! What’s the Theme This Year? My sixth year doing the April A to Z Blogging Challenge! This is probably the highlight for my blog each year, and, as many of you know, I start planning for the next year as soon as the current year wraps up. Sometimes a theme is just in my head, but I do a lot of planning (I learned how important it is during the 2012 Challenge, when I had not written my blog posts in advance). In 2012, I focused on writers (novelists, poets, lyricists, essayists). 2013’s theme was Oh! The Places I’ve Been! In 2014, I titled my posts with Smile and Say….. – yes, the A to Z of cheese. In 2015, it was Listen Up! and featured musical instruments. Last year’s theme was Paris Between the Wars and each day featured someone who was part of that twenty-year span (1919-1939) in Paris, when the city experienced a cultural and intellectual boom. So you may have guessed that I like to blog about food, books, music, and travel. I’d had a few ideas about my 2017 theme, but in the end, I’ve decided on something I hope is uplifting, fun, a little bit educational. This year’s theme is….. Some of these musicals you’ll know well, some you may not be familiar with. I had tough choices to make! And with each post I’ll include a clip that features a song from that show. Hope you enjoy! And if you’re blogging in April, let me know so I can be sure to check in. We’ve participated in the Challenge the same length of time, and I don’t think I’ve ever run into you. I’m slippin’… Anyway, this is going to be a great theme. I look forward to seeing your posts! Thanks, John, and right back at you! I have always liked Broadway Musicals. Can’t wait to see which ones you choose. Martha I live in a small town in Virginia and we have a nationally known theater called the Barter Theater. When it began in the 1930s you could barter your way in with produce or animals. Ernest Borgnine, Patricia Neal, Larry Linville, Wayne Knight, Gregory peck and more spent time there early in their careers. We saw Mamma Mia this past Friday. We haven’t been to NYC yet, but I definitely want to make Broadway part of our journey. I will be blogging about a new novel concept on my fiction blog. Joe, I recognize all of those names! And heading over to your blog now…. It is such a quaint little theater that does a great job with every production. Welcome to the Playground! This could be very fun, Martha. There are some great musicals out there–probably a lot more I’ve never heard of! Thank you, Jacqui- hope it’s not too predictable! Thanks, Linda! Going to follow yours! This is my first A to Z challenge. Please check out my theme reveal post! Hi Shweta! And congratulations on doing the Challenge – I hope you have fun! Will be heading over to your blog…..
LOVE Broadway musicals. Got hooked doing Brigadoon, Carousel, and South Pacific in high school. Can’t wait! Thanks, Calen! You might see a few favorites next month! Always Love your A to Zs, Martha! So excited for this one! Thanks, Kim. I’m happy with this theme. So many choices! Thsi doesn’t mean I won’t nose around your new challenge too! I’m in! Not only as a fan but as a practitioner! Looking forward to David’s sing-a-longs. Thanks, Wally – my famous friend! CAN’T WAIT TO SEE WHAT IS IN STORE FOR US!! Whoa! Isn’t that a fab theme. I will be dropping by. Count me in! Thanks, Shalini – following your blog, too! Thanks, Deborah. This one was fun to prepare! Thanks, Lori – I’m looking forward to the posts, too! I’m thinking I might need to return to my theme from last year and fill in the letters I missed. #Whoops! Haha, Julie! I had to schedule my posts this month; otherwise, I’d never be able to keep up! What a great idea Martha! I love musicals. I have seen a few over the years. I am really going to enjoy this. Sounds like you’ve picked a fun topic! Nothing too serious these days! Thanks, Helen – hope you enjoy it! 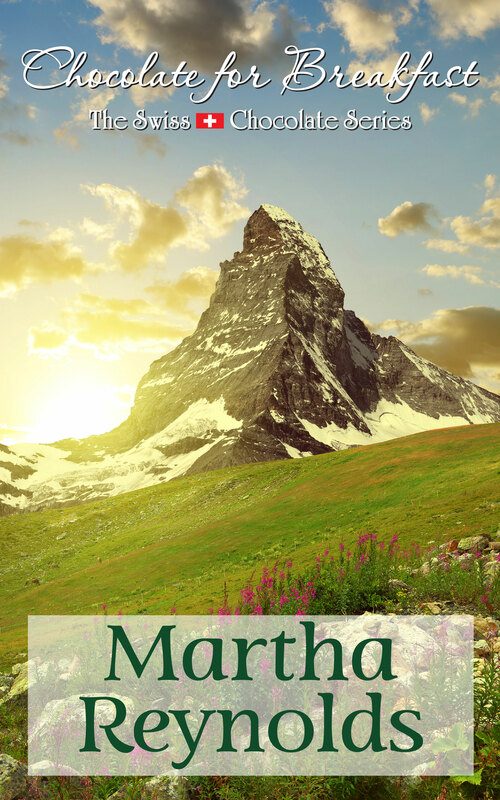 Wonderful choice, Martha! Really looking forward to your posts. Best choice for me this year, Wendy – thank you! When I was younger I loved watching musicals, now I find that I get antsy waiting for a song or dance to end. I look forward to seeing what you choose. Happy A to Z in song. Thanks, Denise – I’m looking forward to yours as well. I tried to leave a message on your post, but I had to verify three or four items just to post, so I gave up. But I will be following!